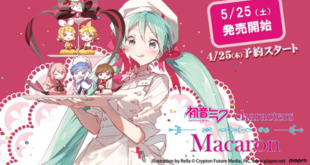 YAMAHA is gearing up for the release of VOCALOID Fukase. 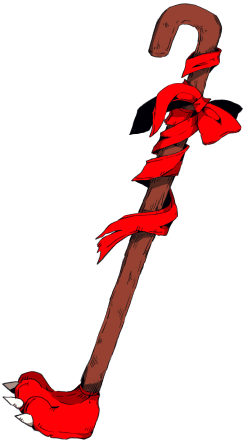 After several months of not hearing anything about him after the design contest winner was announced in September, we’re getting a lot more than we expected! 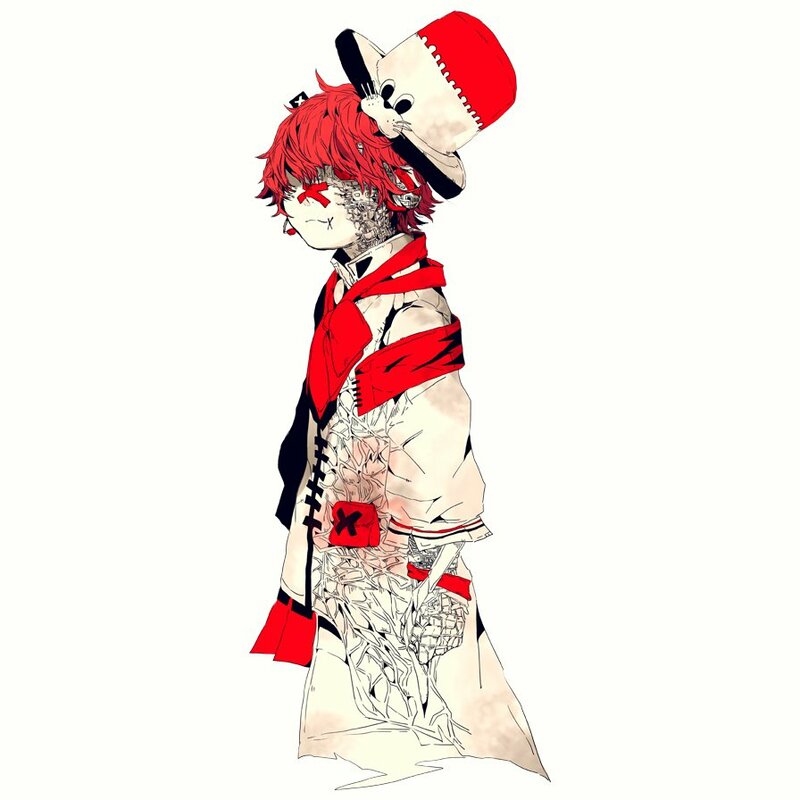 The digital download of VOCALOID Fukase will be released on January 28th while the boxed version is slated for a “late January” release according to YAMAHA’s official page for Fukase. 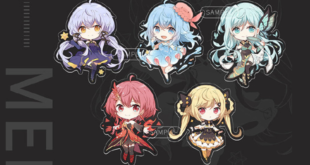 He’ll be available either alone or as part of a VOCALOID 4 starter pack, with the starter pack digital copy costing 23,760 Yen and downloads of his banks alone costing 15,120 Yen. Prices for the boxed versions are not yet available. 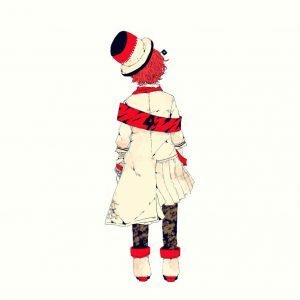 Fukase will have three voice banks: Fukase Japanese Normal, Fukase Japanese Soft, and Fukase English. All three voice banks have the recommended range of F2-A3 and a recommended tempo of 80-160 BPM. Much like ARSloid, Fukase will come with a few extras to help VOCALOID producers get started. 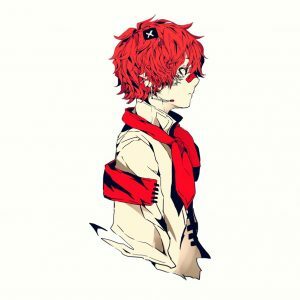 A special plugin called “Electonica-Tune” is included to help make VOCALOID Fukase’s voice sound more robotic. A similar effect was used in a few older songs of SEKAI NO OWARI’s, including “Holy Forest”. 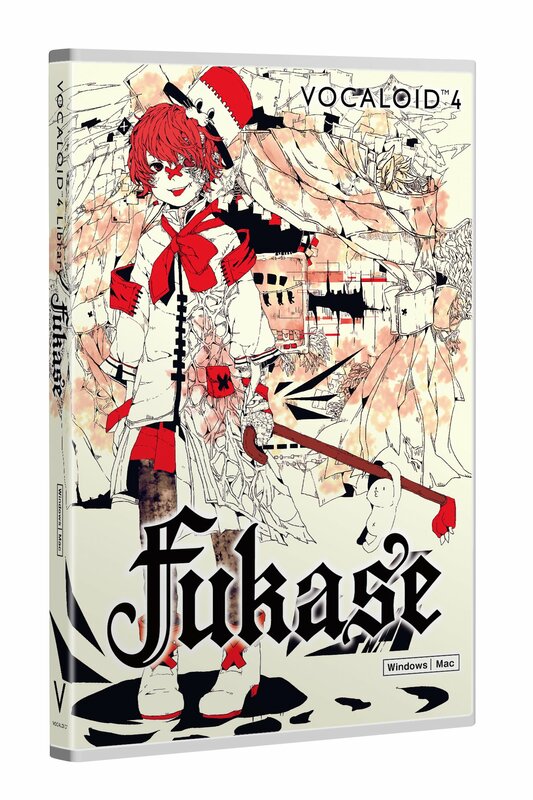 We can surely expect more demos to come soon, as Fukase’s English bank doesn’t have a full demo yet. From the lineup of producers YAMAHA pulled out for Fukase’s first Japanese demos, we can likely expect some big name producers to use his English bank as well. 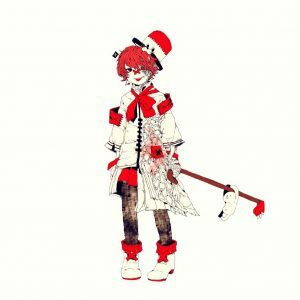 For more information on the Fukase behind VOCALOID Fukase, check out our article on the design contest announcement. You can also find more information on the winning design in our article about it. 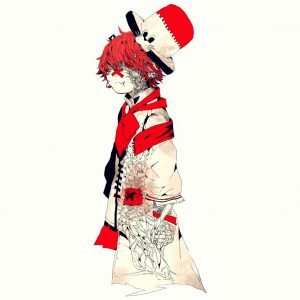 There is now an English website available for VOCALOID Fukase. The website lets people see his design from many different angles. 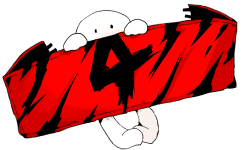 In addition, certain extra elements are added that let people see other parts of his design in more detail. 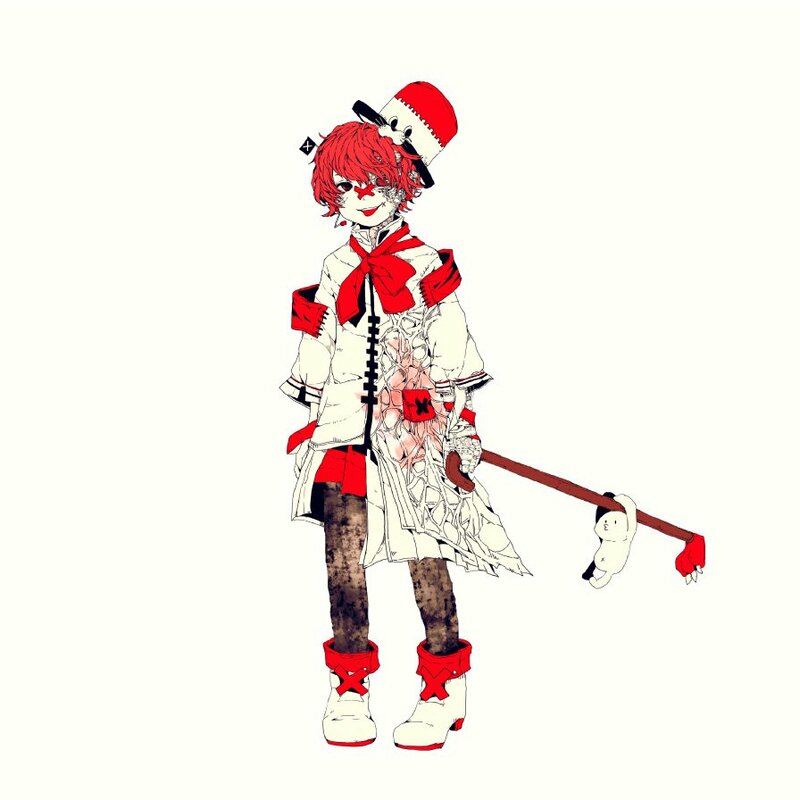 The plain looking character seen hanging off of Fukase’s cane as well as on its own and hanging on Fukase’s ribbon does not have a name. 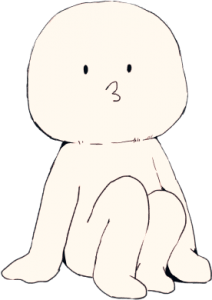 The file name of the image with just the character simply refers to it as “character”. 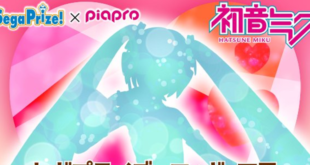 Next Snow Miku 2016 Updates: Love Live Collaboration, Goods, Foods, Theme Song & More!